The LaCie 2big Dock delivers everything you expect from our products— high capacity, lighting-fast speeds, and enterprise-class drives—but it’s more than that. Port by port, slot by slot, we designed a powerful docking station that streamlines your creative space. 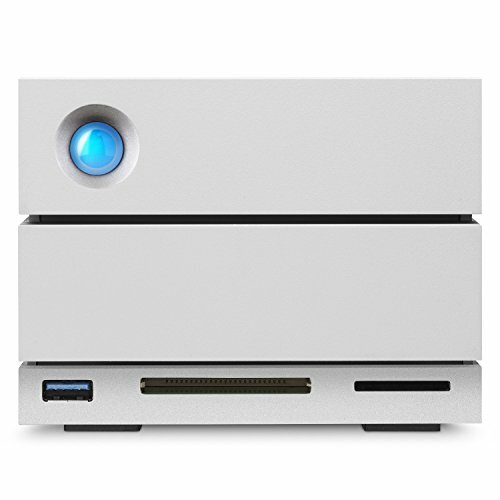 Powered by a single cable, the LaCie 2big Dock simplifies and centralizes your desktop by directly connecting to your laptop and other devices.